The Touché admissions platform assists your facility regardless of payer source. The Touché platform provides safeguards to ensure your documents are up to date. Electronic Records Storage in one location for easy access. Increase employee efficiency, streamlining the often daunting, time–consuming, admissions process. 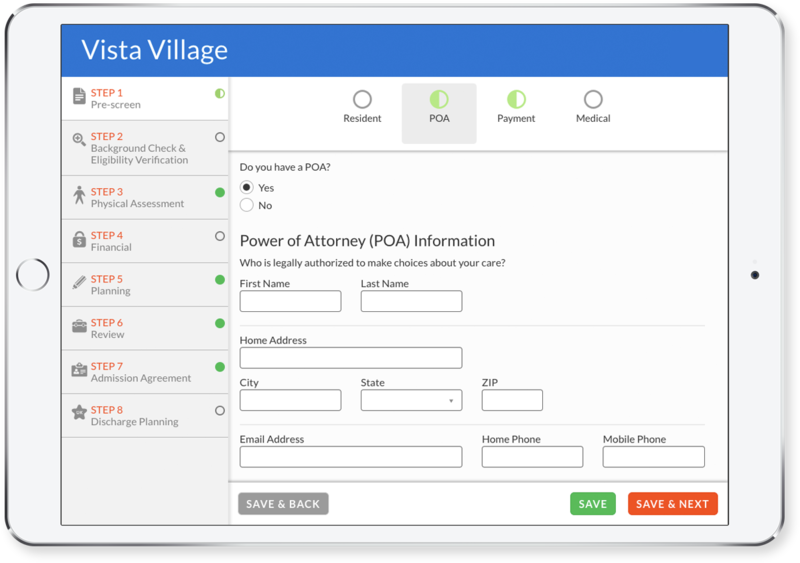 Provide documents seamlessly and electronically to the power of attorney and the resident. The profitability of individual nursing facilities depends heavily on efficient operations. The Touché platform puts enrollment accuracy and efficiency at your team’s fingertips while ensuring happier staff, and a healthier bottom line. Registration is now open for our live demonstrations of the Touché software. 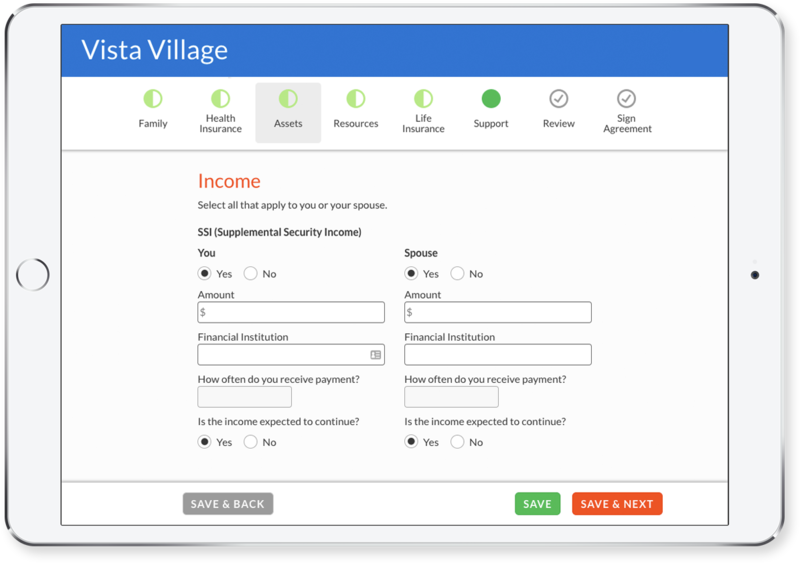 Experience first-hand the ease of use, simple navigation, and get started today cultivating a better way to meet the tedious enrollment requirements of government funded insurance plans. Meet our corporate leaders. Their knowledge and experience come together to put Touché on Guard for You.